"Best Price on New & Used Tires Wheels & Accessories"
#1 - 31088 Peardonville Rd. A tire professional who can help you select the right tire for your driving needs? Dealing with an individual you can trust? 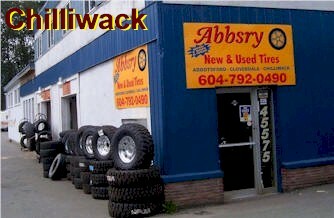 Abbsry Tire has been serving customers in Vancouver’s Lower mainland since 1994. They are established in the tire market and have a great reputation in the community and amongst their customers. 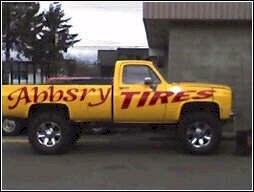 If you are looking for exceptional service and the Best Price on New & Used Tires, Wheels & Accessories then look no further than Abbsry Tire.